What is your "Dream Smile"? For some, it's Hollywood-style perfection -- the cover of Vogue or Glamour. 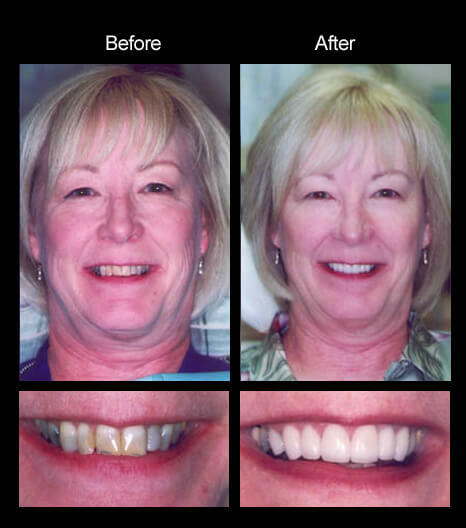 For others it's simply the confidence that comes from having brighter, whiter, teeth. 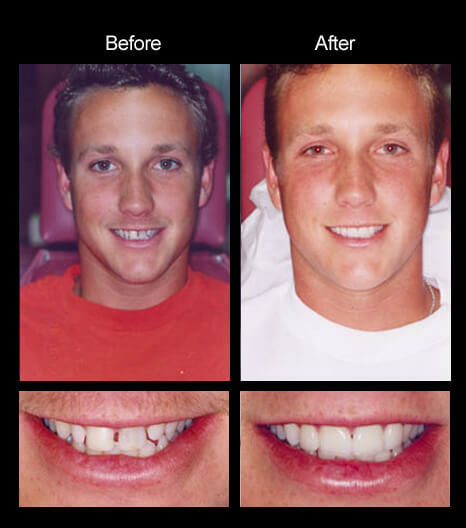 Whatever your ideal smile, we can help you achieve it OFTEN in as little as THREE DAYS! 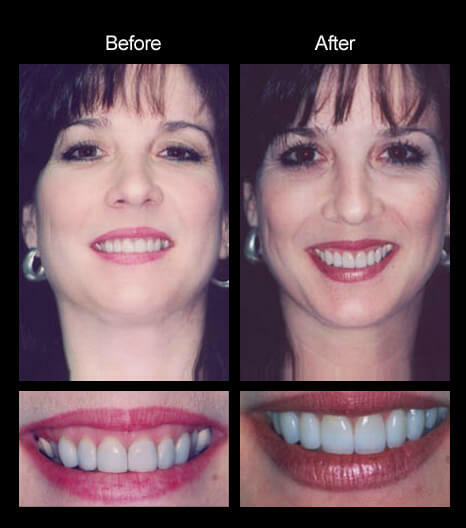 Your cosmetic options include bonding, porcelain veneers and whitening. You may choose Concept Onlays or white fillings if you prefer esthetic alternatives to silver/mercury fillings. 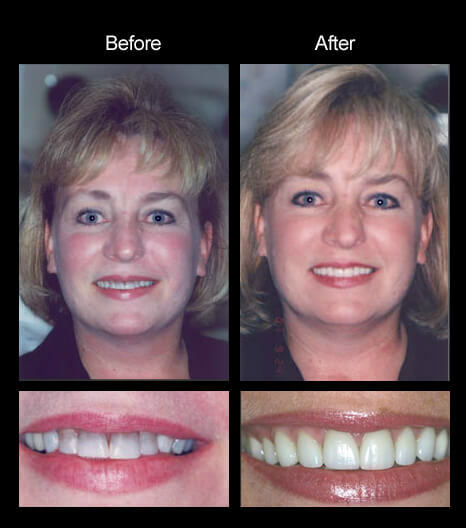 The ultimate esthetic crown for front teeth is the all-porcelain Empress. Undetectable, it blends in naturally with your own smile. 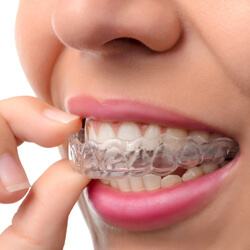 In many cases, "Instant Orthodontics" allows us to straighten and realign crooked teeth -- often in just two visits!! See our capabilities first-hand by viewing photo albums in our office -- photos of patients whose smiles (and in some cases, lives) have been transformed. Take advantage of our state-of-the-art equipment to assist you in making cosmetic dental decisions. 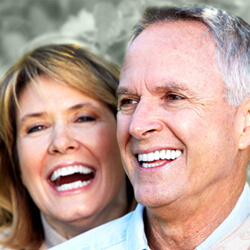 With computer-assisted imaging you can actually preview your dream smile complete with the changes and improvements you choose on a high-resolution monitor. 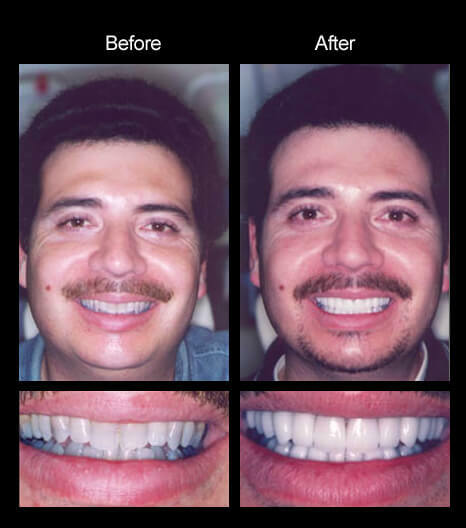 Call us today at (562) 865-0517 or contact us and ask about a Smile Makeover!